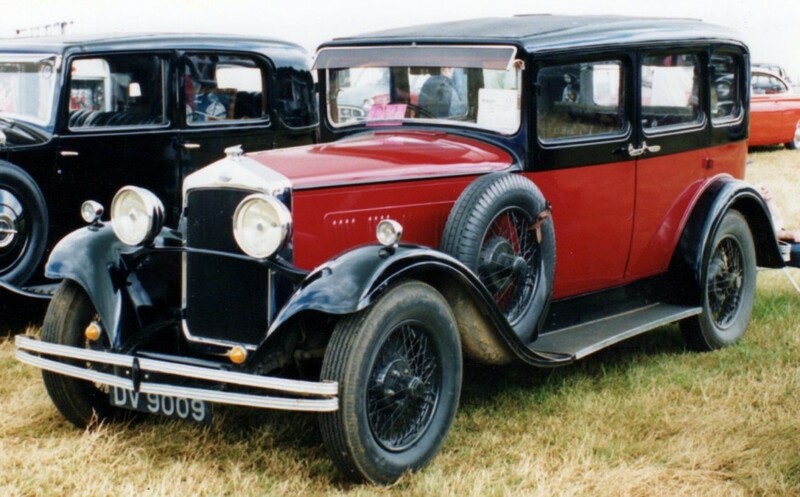 Six Cylinder cars of the post vintage era were produced between 1930 and 1935, after which the Series II range was introduced. The most popular of the six cylinder models was the Hornet in its many variants, and these are detailed separately on the Hornet page. The 16hp Viper replaced the 16/45 in 1930, using the same six cylinder 2025cc engine but with twin carbs, and was offered in fabric or coach built saloons. In turn, the Viper was replaced in 1933 by a new model known as the Wolseley Sixteen, again utilising the same engine and offering a saloon on a shorter chassis initially, however, the chassis was later lengthened again in the interests of looks and handling. A new six cylinder variant of the County was introduced in 1930, utilising the same 2677cc capacity engine. As with the Viper, two chassis lengths were offered with many body styles available, including tourer, saloon, fabric saloon, limousine, sportsman’s coupe, landaulet and limousine. 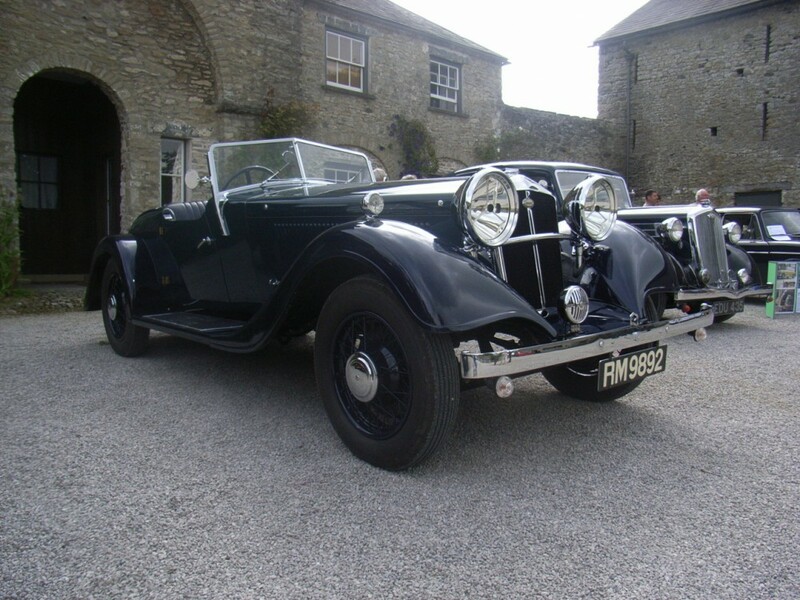 In 1933, the County was updated, still using the six cylinder 2677cc engine and the two chassis lengths, but utilising a more modern body design which was offered in fewer styles, including saloon, landaulet and limousine. This model also saw the introduction of the famous illuminated Wolseley badge, previous badges being enamel. 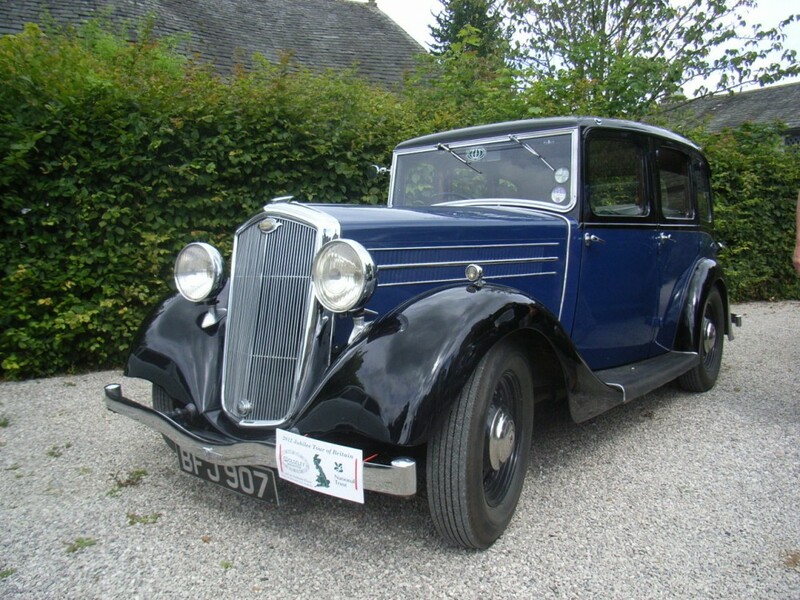 Wolseley introduced the Fourteen model in 1934, which was effectively a development of the earlier Hornet. The Fourteen had a 1604cc six cylinder engine and a larger body than the Hornet. The model only lasted a year until in 1935, it was replaced with the Fourteen NF, or New Fourteen. This was lower, wider and shorter than its predecessor, which both improved its looks and its handling. 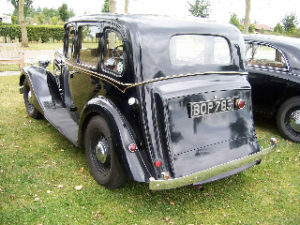 It had easy-clean wheels and sported the illuminated Wolseley radiator badge. The New Fourteen was replaced in 1936 by the Series II 14/56. Lastly, the Wolseley Eighteen was introduced in 1935 and only lasted for one year, before being replaced by the Series II 18/80. It was powered by a 2299cc six cylinder engine. Very few of these models were produced and only three are known to have survived.